A Queensland primary school has told parents they’ll have to pay if they want to drop off their kids early. A QUEENSLAND primary school principal, who told parents she was going to start charging them for dropping off their kids early, has received a wave of public support. In an email sent to parents last week, Burrowes State School principal Kristine Lemon said any drop-offs done before 8.30am would be met with a small fee, Quest News reported. Kids start classes at the Logan school at 8.50am but the number of parents dropping off their children well before 8.30am led to the staff encouraging parents to take advantage of the cheap, before-school service. Parents were told that from Term 4 they'd be forking out around $2.60 per child for the on-site before school care, a fee that would include breakfast. Costs include federal childcare rebates meaning each family pays differing amounts for the service however it's estimated most parents would pay less than $3 a day. Parents of a Queensland school have been told they’ll be charged if they drop their kids off too early. The Logan primary school already has a privately operated out-of-hours centre, KDK Kids First, providing care to students aged five to 12 from 6am-9am, 3pm-6pm and during the holidays to assist working parents. 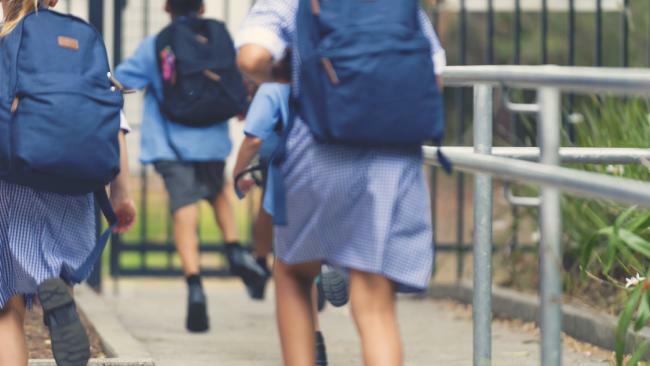 The before and after school-care policy is already commonplace across other Queensland primary schools but with an increase in the number of kids being dropped off early at the school rises, the principal has suggested the service be used. Since the September 3 email, Ms Lemon's suggestion has been overwhelmingly supported on social media. While some people said the change was "unfair" to working parents who occasionally need to drop their kids off early, the majority of commenters were on the school's side. "I live near Burrowes and I have seen children been (sic) dropped off by parents as early as 7 in the morning and some children are still there until 5 in the afternoon. They do this because they don't want to pay childcare fees. As far as I'm concerned, your child safety is more important," Kelz Lee wrote. 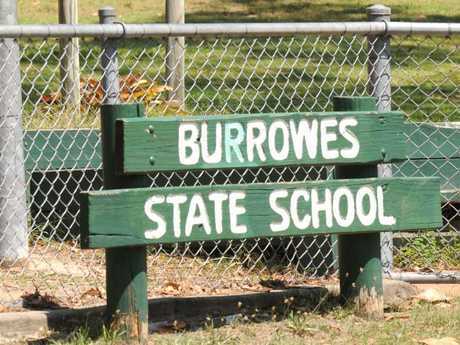 Burrowes State School is asking parents who drop their children off early to pay a small fee to cover the cost of supervising them. Another person suggested the blame would rest on the school and the teachers if their unsupervised children were to end up in harm's way. "I want to know - should those kids get hurt or go missing - who do those parents then blame, because I bet your bottom dollar they go looking for someone and not even consider their own actions," Kirsty Robertson wrote. "It's a sad reality of life these days that these things do happen and primary school aged children are not equipped mentally or physically to deal with it at all. So sad that people show such little care to their kids." Other parents said the $3 fee for early drop-offs, which included breakfast, was a bargain when compared to other before and after school care services. "That's great and wow only $2.60 your child's watched and fed. cheaper than before school care or them being in schoolyard with no supervision," one wrote. "A lot of entitled people on here thinking it's OK to get babysitters for free … teachers are for teaching NOT babysitting … a few dollars to care for YOUR kids before and after school starts is not going to break the bank," another commented. In a statement, Queensland's Department of Education said each school was free to make decisions to "meet the needs of their students". 8.30am until classes begin at 8.50am. 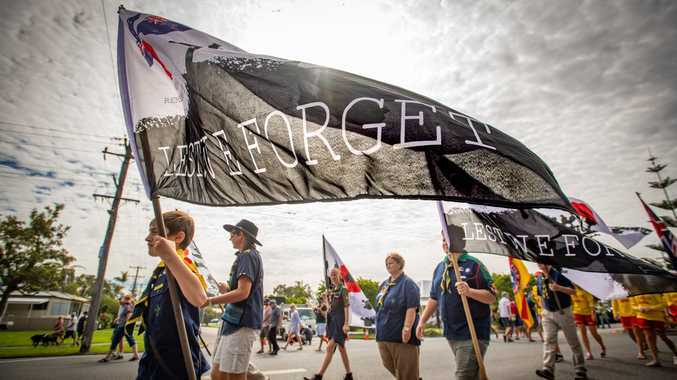 Students who arrive before 8.30am will be asked to assemble outside the school hall," a spokeswoman said. "The school runs multiple programs for students to take part in before school hours. These include instrumental music lessons and sports training. "If parents have concerns about issues at their children's school, they are encouraged to speak directly to the principal."